It’s here! 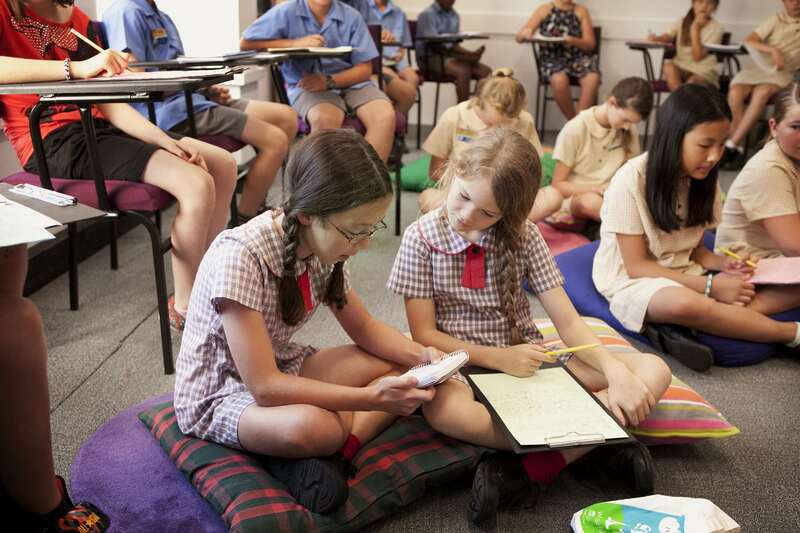 The 2018 Newcastle Writers Festival Schools Program includes a wonderful line-up of Australian writers and illustrators, including Children’s Laureate Leigh Hobbs, Tristan Bancks Author, Yvette Poshoglian Author, Gregg Dreise, Kate and Jol Temple, Jess Black Author, Liz Anelli and Paul Russell Author. For the first time, the program will visit Cessnock on 5 April. The Newcastle program will be held on 6 April. Thanks so our partner Newcastle Port Corporation, all author presentations are free. Workshops are $18.50. Registration for free and ticketed sessions is essential and bookings open on 5 February, 2018. Thanks to our sponsors Create NSW, Newcastle City Council, Newcastle Region Library, Cessnock City Council and Copyright Agency’s Cultural Fund.